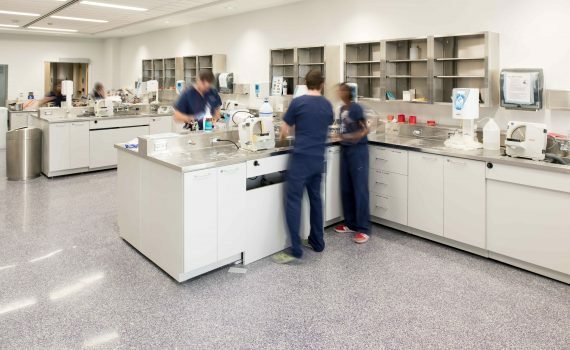 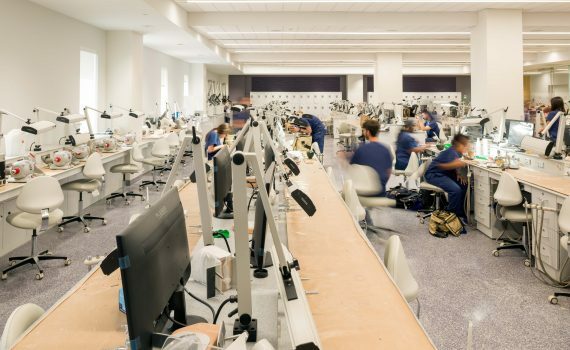 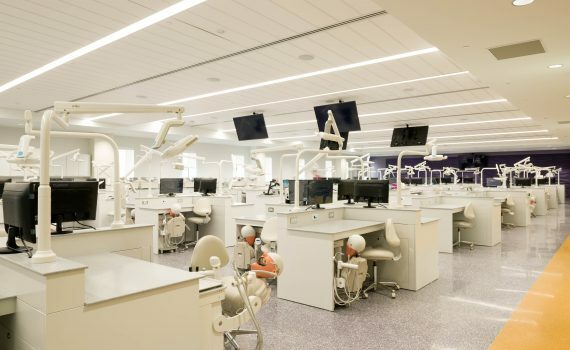 Louisiana State University School of Dentistry is undergoing renovations to the student SIMulation Lab and Pre-Clinical Lab. 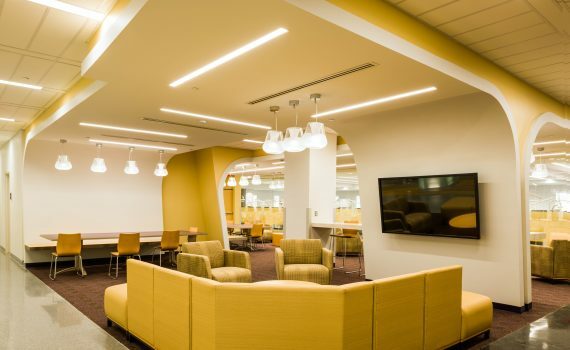 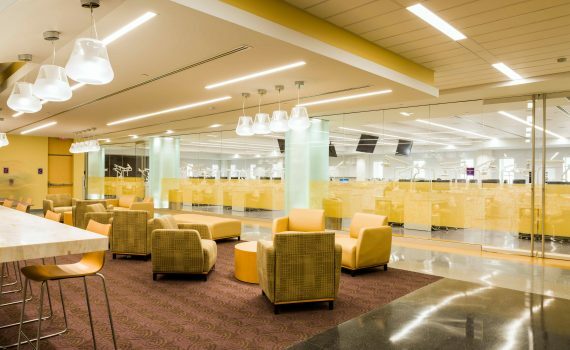 The existing facilities, located on the 7th floor of the original 1971 structure, has had no renovations beyond minor technology upgrades in its 43-year existence. 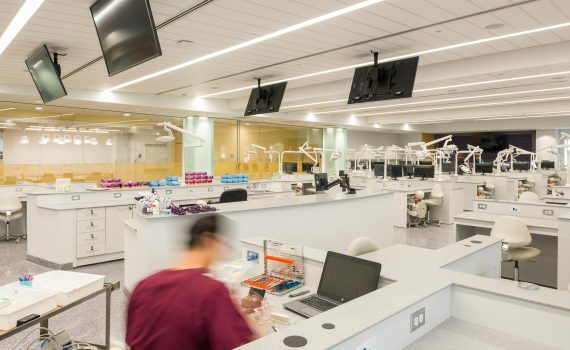 Phase I of this renovation includes new state-of-the-art SIM Lab workstation equipment, all new HVAC, Plumbing, and Electrical distribution, and information Technology infrastructure. 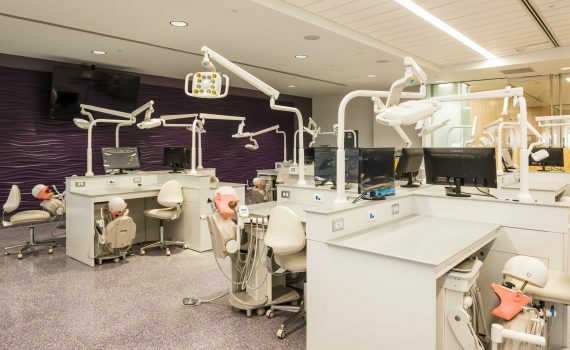 The concept of this new facility changes the paradigm of teaching within the dental profession by opening walls and offering transparent connectivity for students, instructors, and visitors. 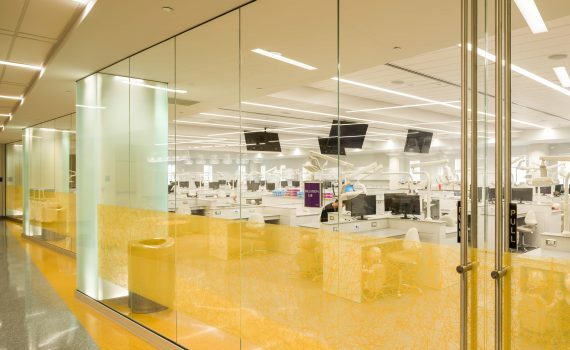 These new labs are furnished with large multimedia display panels for instructors to communicate with all students regardless of the physical distance between labs.